From design to prototype to production, Garud Technology Services, Inc. (GTS), develops and produces products that meet the most challenging requirements for portable, rugged equipment. 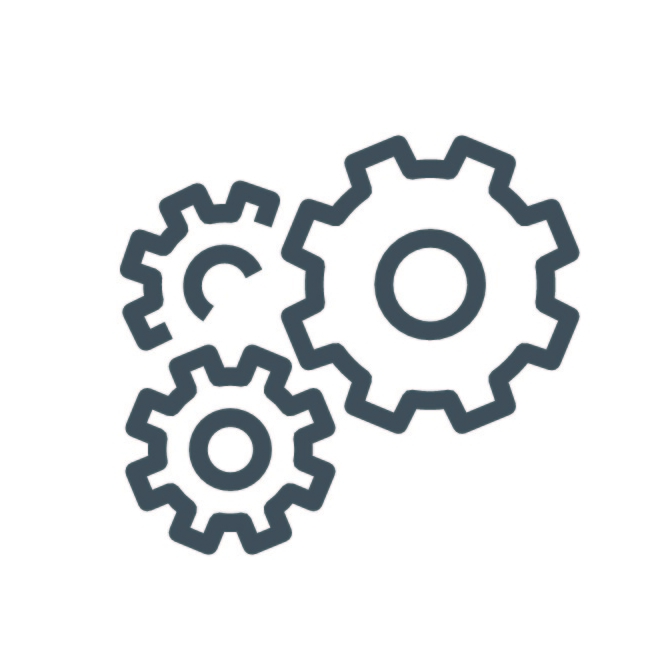 As a trusted provider of custom hardware solutions, we specialize in supporting all phases of the logistics support lifecycle with customized, durable and cost-effective products. Since our founding, GTS provides support for emergent requirements for federal agencies short turn-around design and manufacture of new, hard-to-find, and out-of-production products. From powering portable electronic devices to delivering sustainment spares for fielded sensors, our ruggedized products are deployed by the military in the U.S and overseas to provide mission-critical support. Our experienced engineering development team can develop and manufacture products to meet your specific requirements, budgets and deadlines. Our ISO 9001:2008 certified production facility produces mission-critical items that meet the most demanding specifications for reliability and durability. Garud has a variety of contract vehicles and fulfillment partners available to meet the full range of contracting options. We can support supply chain requirements with bulk shipments, off-site warehousing, and just-in-time delivery. For more information about how Garud’s manufacturing capabilities can meet your current or emergent production needs, or to discuss contract options, contact Rajiv Singh at rajiv.singh@garudtechnology.com or call 443-799-4044. Here are examples of Garud products that have been developed and delivered to government customers in response to specific operational and technical requirements. 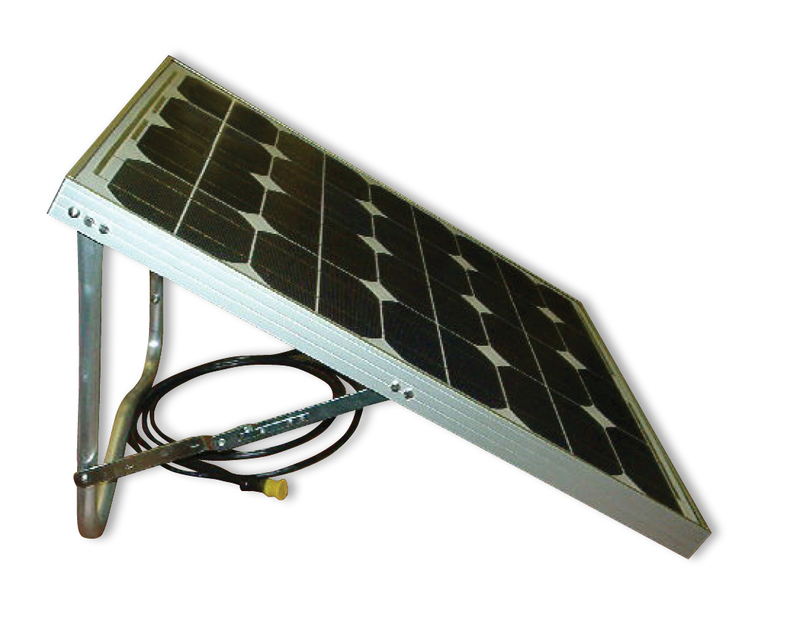 Our customer required a portable, field-deployable power source. We designed and delivered this portable, lightweight, high-impact unit for use in military applications. It comes ready to deploy with and integral support stand and power cables. 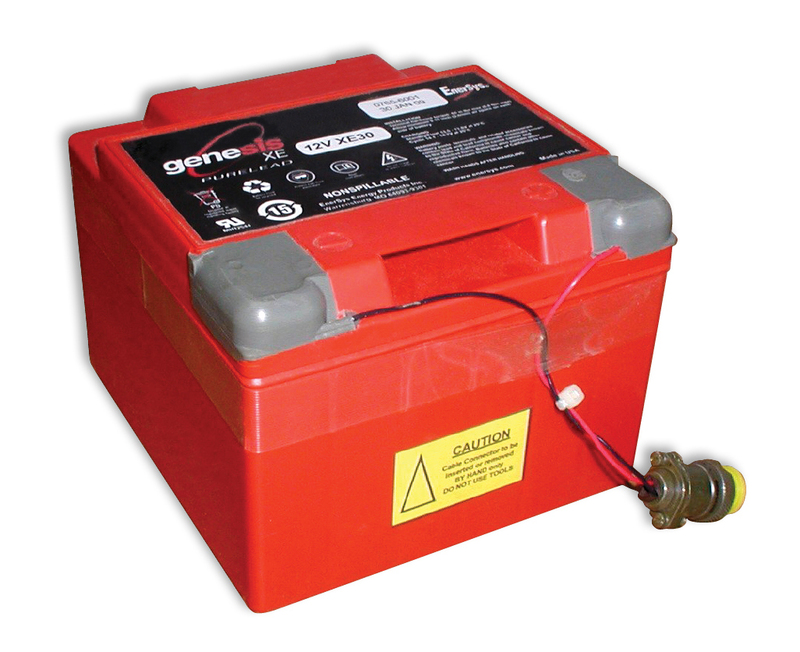 A rugged, hermetically-sealed, lead acid deep cycle battery designed to meet both high temperature and shock & vibration. This product was developed for high-volume, long-term portable power storage that could not be achieved by available compact battery assemblies. 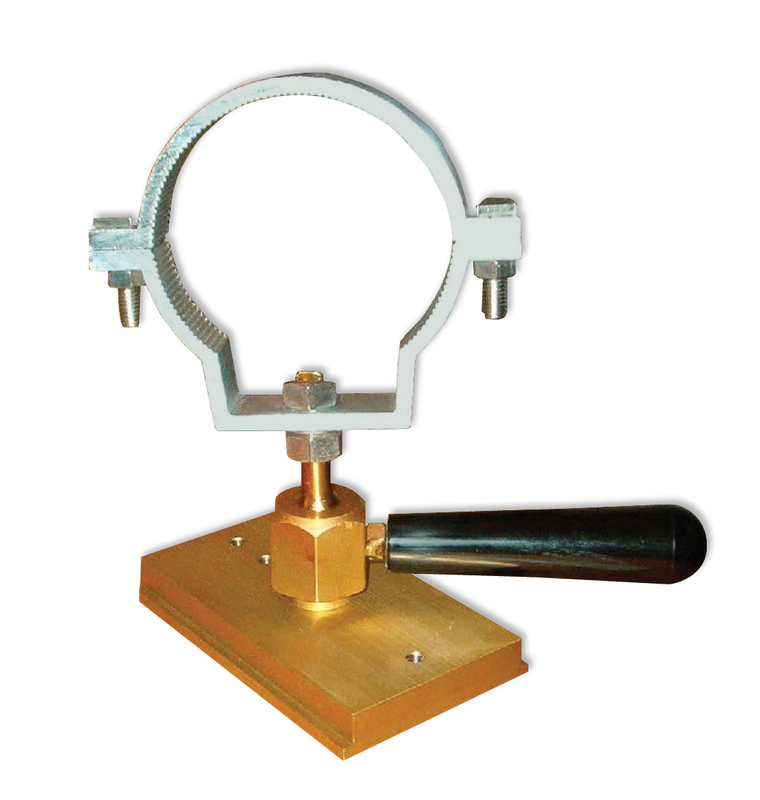 The Radio Frequency (RF) Link Alignment meter is a handheld, portable, fi eld-deployable device designed to assist in the alignment of an RF Communications Directional Antenna. 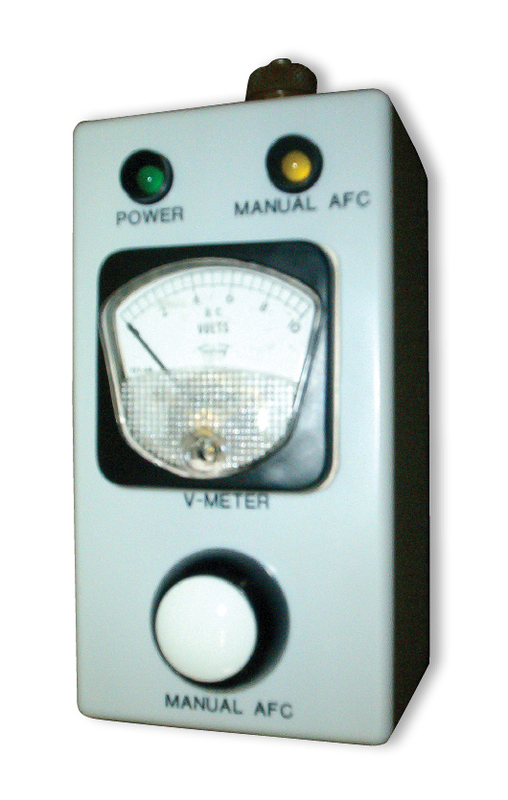 Our meter is small, lightweight, and hermetically-sealed for maximum corrosion resistance in the field. Cable Clamps can be pivoted to meet clamp sizing and mounting requirements that are defined by the customer. The Clamp and Base Mounting Plates can be resized and/or modified for other applications. 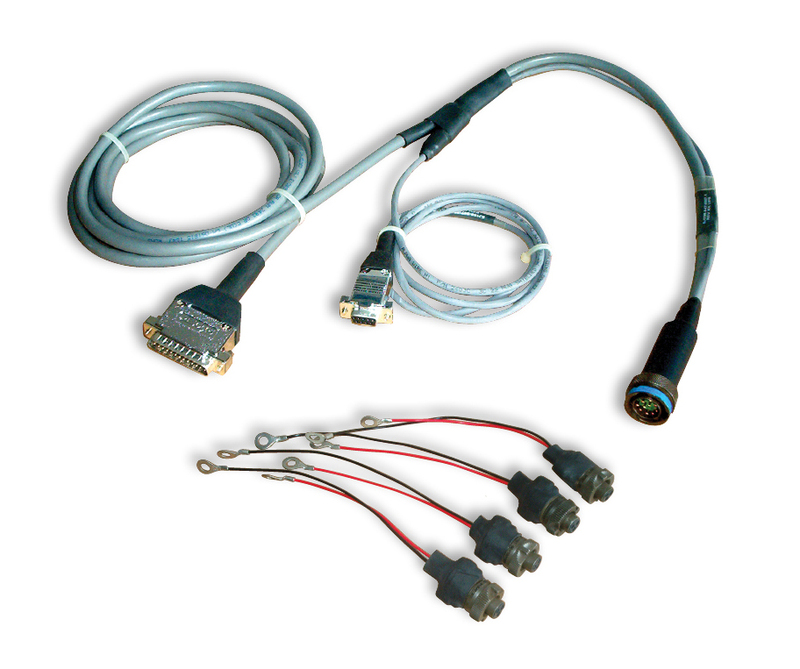 Garud designs and produces application-specific data and power cables based tailored to unique applications and requirements. Our ISO 9000:2008 processes ensure uniformity and consistency in the manufacturing of wiring assemblies for both military and industry standards.